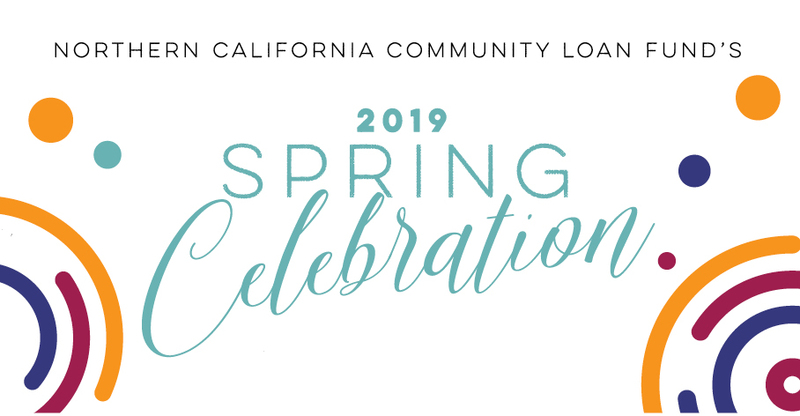 Mayor Libby Schaaf to make formal announcement at NCCLF Annual Spring Event. For more information, visit www.ncclf.org/celebratingcommunity. Oakland, CA, April 18, 2016—The Northern California Community Loan Fund (NCCLF) announces PRO Oakland, a new partnership with Main Street Launch (Main Street – formerly OBDC, Small Business Finance) that supports nonprofits and small businesses impacted by AC Transit’s proposed Bus Rapid Transit (BRT) Project scheduled to break ground later this year. Funded by a three-year $2.1M grant from JPMorgan Chase & Co., PRO Oakland mitigates disruption to these organizations during the transit project by offering expert technical assistance and flexible capital that preserves and strengthens these community-serving organizations. International Boulevard extends ten miles through East Oakland from the San Leandro border to Lake Merritt. The area is one of the most diverse in the United States, yet suffers from the highest poverty rate in Alameda County, particularly in the neighborhoods of San Antonio, Fruitvale, and surrounding areas. In these neighborhoods, the poverty rate among youth out-paces all other areas, and less than one-third of all households have incomes above the Area Median Income. Social service organizations are critical in bridging the gap to address unmet needs among this population. They also serve as an important link to cultural, artistic, and faith-based resources that speak to the unique heritage of these communities. Small businesses in these neighborhoods also provide critically needed essential goods and services. However, access to capital for these businesses continues to be a challenge. Since 2007, traditional small business lending under $100,000 has decreased by 68%. The PRO Oakland collaboration will span throughout the proposed BRT Project, which will add a dedicated bus rapid lane along International Boulevard between the San Leandro BART and downtown Oakland. This period of tiered construction will impact automobile access, parking, and foot traffic to small businesses and nonprofits serving the local communities. Affected nonprofits and small businesses will receive technical assistance that builds their operational capacity during the period of construction. The JPMorgan Chase grant is part of a larger national initiative called PRO Neighborhoods, which aims to help create more widely shared prosperity by providing the necessary capital to local community development organizations to address the drivers of economic opportunity in neighborhoods. 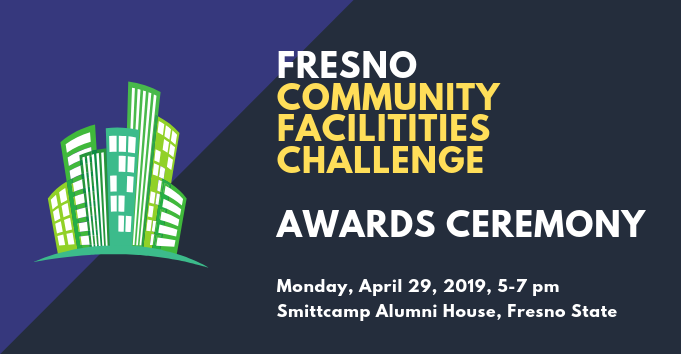 NCCLF will lead efforts to provide technical assistance that address facility and financial readiness to community-serving nonprofit organizations. Flexible capital will also be available to organizations needing to update their facilities, secure more suitable space, or address other foundational needs. A formal kick-off announcement will be made at NCCLF’s 12th Annual Spring Celebration taking place on Thursday, May 19, 2016 at the new SPUR Oakland facility, 1544 Broadway, Oakland, CA. The event begins at 4:30pm with the program commencing at 5:30pm. Mayor Libby Schaaf will give remarks during the program about the importance of this collaboration to the overall Oakland Transit Strategy. In addition to the announcement, the event will feature Dr. Manuel Pastor, Professor of Sociology and American Studies & Ethnicity at the University of Southern California; and founder of the Center for Justice, Tolerance, and Community at the University of California, Santa Cruz. More information is available at www.ncclf.org/prooakland. The Northern California Community Loan Fund (NCCLF) a nonprofit organization committed to California’s low-income communities. For over 25 years, we’ve partnered with socially conscious impact investors and mission-driven organizations to support low-income communities’ need for housing, education, healthcare, food, jobs and economic opportunity. We provide loans and working capital as well as consulting and technical assistance so that mission-driven organizations can achieve their vision of financially secure and culturally vibrant communities. And by investing in our loan fund, impact investors achieve their vision of realizing financial returns while funding social good. By bringing together investors, community organizations, and our expertise, we invest in opportunity, together. Learn more by visiting www.ncclf.org. Main Street Launch’s (formerly OBDC Small Business Finance) mission is to create economic opportunity by empowering entrepreneurs. Through innovative partnerships, we provide business owners with the capital, education, and relationships that allow them to flourish. Our collaborative approach helps our borrowers create jobs and stimulates economic development in low-to-moderate income communities. Our vision is to empower small business owners to succeed, transforming their lives and helping their communities thrive. More information is available at: www.mainstreetlaunch.org. JPMorgan Chase & Co. (NYSE: JPM) is a leading financial services firm with assets of $2.4 trillion and operations worldwide. The Firm is a leader in investment banking, financial services for consumers and small businesses, commercial banking, financial transaction processing and asset management. A component of the Dow Jones Industrial Average, JPMorgan Chase & Co. serves millions of consumers in the United States and many of the world’s most prominent corporate, institutional and government clients under its J.P. Morgan and Chase brands. Information about JPMorgan Chase & Co. is available at www.jpmorganchase.com.